OWNER Tanya Kemp and trainer Benjamin Talbot have each been issued two year disqualifications from the GRNSW Inquiry Panel following the conclusion of an investigation into the the circumstances of the euthanasia of ‘Better Cruise’ at the Wagga on 5 January 2018. 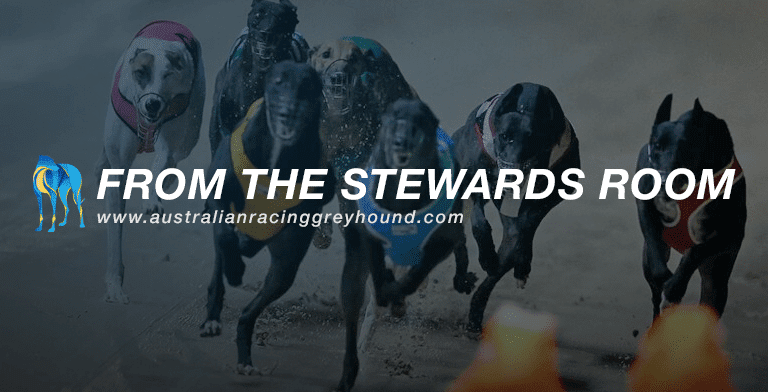 Kemp (formerly Tanya Skarratt) and Talbot allegedly asked the acting veterinarian Dr Mark Sayer to enthanise Better Cruise following the dog’s disqualification from racing after breaching rule 69A as pertains to “pursing the lure with due commitment”. Better Cruise was issued a 28 day ban from racing at Wagga, with a satisfactory trial also needed before he was cleared to race again competitively. Due to circumstances surrounding both owner and trainer’s inability or unwillingness to house Better Cruise while a suspension was served, the pair asked Dr Sayer if he could put down the greyhound. After the completion of the last race, Mr Talbot removed the greyhound from the kennels and took the greyhound to the car park as prearranged with Dr Sayer. Following a conversation with Dr Sayer, Mr Talbot placed the Greyhound in the rear of Mr Talbot’s four wheel drive motor vehicle, located in the carpark. Dr Sayer euthanised the greyhound in the rear of Mr Talbot’s motor vehicle using 12 millilitres of Pentobarbitone given by intravenous injection. With the exception of one charge against Dr Sayer for breach of Rule 86(ag), the Inquiry Panel was satisfied that Ms Kemp, Mr Talbot and Dr Sayer had breached the Rules as charged. Dr Sayer escaped a disqualification but is warned off “doing a thing which, in the opinion of the Stewards, is improper” and anything that can damage the image of greyhound racing. All three parties have been informed on their right to lodge an appeal. The full list of charges can be found below.